Registration for new students entering kindergarten for the 2019-2020 school year will begin April 1, 2019. The registration period begins April 1, 2019 and ends on April 29, 2019. Parents and guardians should register their child as soon as possible once this registration period begins to ensure that their kindergartener gets a seat at his or her zoned school. On April 25, schools will designate a time for parents to visit and tour the school. Watch for specific times on the school marquee. IMPORTANT: Students entering kindergarten must be five years old on or before September 1, 2019. 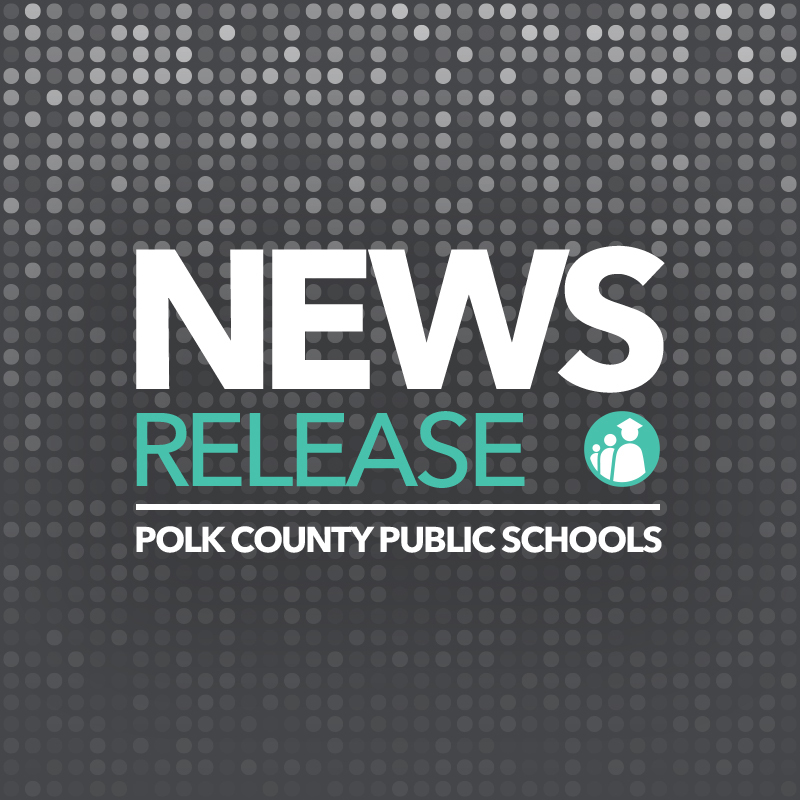 -For steps on how to enroll a child in a Polk County public school, as well as a checklist of necessary documents parents will need for the enrollment process, click here. (1) Birthdate verification, a current physical exam dated within the last 12 months and a certificate of immunization (Florida Department of Health form 680) showing all shots including second MMR, polio, DPT/DTaP, Hepatitis B series and second varicella or signed proof of chicken pox. (2) Two proofs of residency are also required. Acceptable proofs of residency include: mortgage document, property tax record, home or apartment lease agreement, a current utility bill (electric, gas, phone, water, cable), current voter registration document, proof of government benefits (Medicare, disability, food stamps, DCF correspondence), current Florida Driver’s License, automobile registration or automobile insurance. For additional information about kindergarten registration, parents can contact their child’s zoned school or Polk County Public Schools’ Office of Pupil Accounting at 863-519-7600.